IMPERIA Foie gras is constituted in Riudellots de la Selva (Girona) in the early 90s. Its family shareholders, from two families with remarkable experience recognition in Delicatessen sector and a deep knowledge of Foie gras market, enables implementation of a highly specialized company in an area of proven culinary tradition as Girona. Its geographical location allows to control the origin of the animal and subsequent distribution of processed product logistics, ensuring national and international first class service. Currently IMPERIA Foie gras is positioned widely in the Spanish domestic market and it is being introduced in highly competitive international markets. IMPERIA Foie gras has a processing plant in Riudellots de la Selva (Girona) of 2,300m2. From the beginning, the design of facilities and space distribution was carried out under the premise of modernity and expertise, product line, allowing a manufacturing process adapted to the needs of such a delicate product as Foie gras. Continuous investment in technology is found in places like the Clean Room, a controlled atmosphere chamber, which guarantees an absence of external elements in the handling of the product, ensuring food security for all our products. Constant innovation and several agreements with Spanish universities strengthen research by R & D.
Strict quality controls and certifications are performed in each of the production processes, guaranteeing traceability of working from the origin of the raw material to the final product, issued daily from our facilities to our distributors. Strict quality controls carried out in each of the production processes ensure maximum traceability and food safety of our working from the origin of the raw material to the final product. 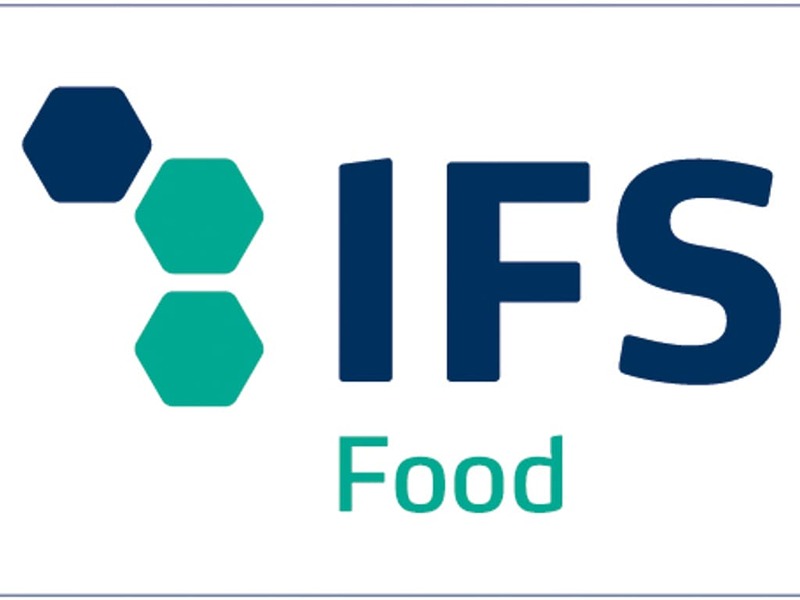 This has granted us with the IFS Food Certification, the largest international benchmark in terms of Quality and Food Safety. We have always worked to ensure the highest food quality and safety of all our products and in our quest for excellence, we will continue working to meet the highest expectations and continue to be worthy of your trust. The main asset of our organization is our team, currently composed by professionals covering different profiles, from commercial department to technical service to our distributors and consumers. Our different departments, Production, Quality, Sales, Finance, Marketing, Export, Logistics and Billing guarantee personalized attention; essential requirement to establish a relationship of mutual trust optimizing daily business.